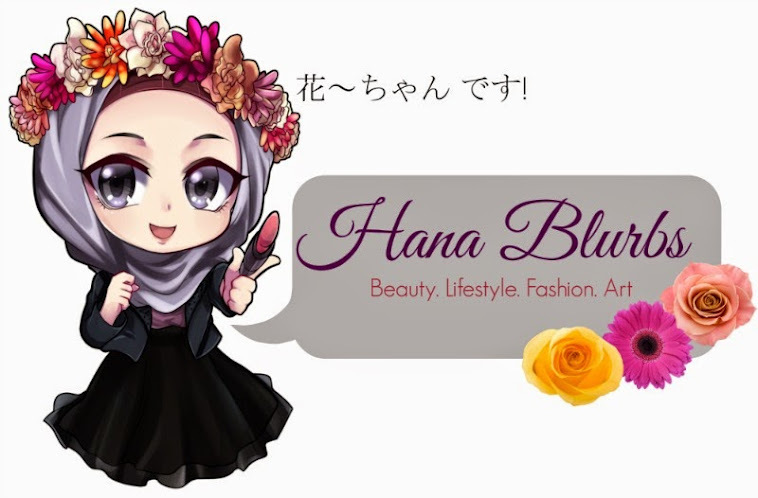 Hana Blurbs: Jom Kurus 1 Malaysia Season 5 Kick-Off! 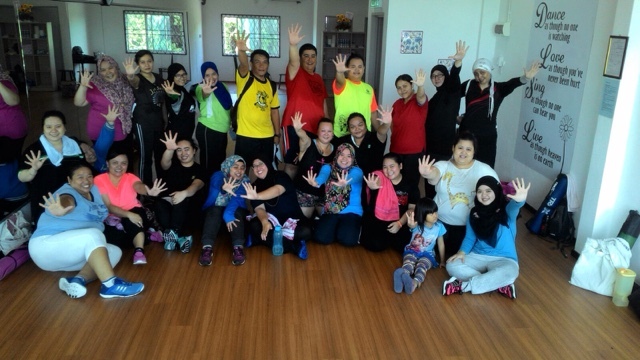 5th of September marks the kick-off for Jom Kurus Season 5 in Malaysia, Singapore and even Brunei! I had joined yet again as a participant because this is a different coach altogether. Lol. 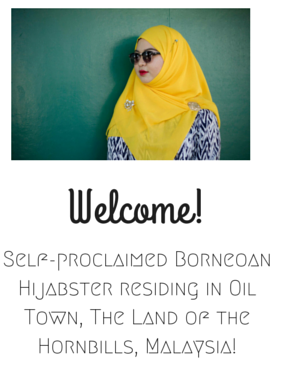 33 participants for JK1M5 in Miri this time, compared to 12 last season. And we have guys this time around as well! So definitely there will be only two winners - male and female respectively. Not everyone present here, this was taken on day two, morning workouts. We forgot to take a photo on the kick off date itself because we were pressed on time. Haha. Yeah, I am one of the smaller ones there too. Yet againnn. Also, I think I'm in love with this group so far. I feel like there's more enthusiasm and such from them. But it's still early to tell, since I had bad taste of last season. Lol.